If you wonder why your business is not growing, then ask yourself if you're making the time to actually work on income generating activities. If you're behind the chair 100% of the time while fitting in a little admin from home, then who's running and growing your business? 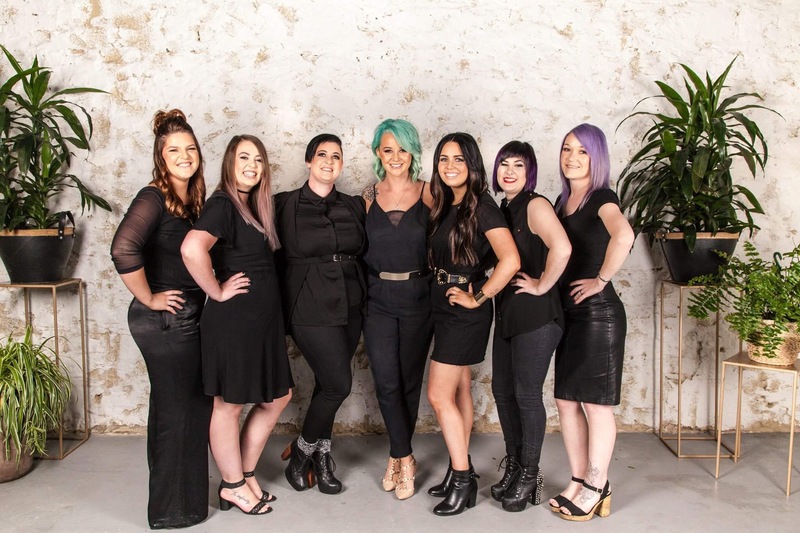 In this podcast episode, I speak with Caitlyn Menzel from Raw Edge Hairdressing in Australia, who not only believes in working on your business more than in it but has taken it a step further and works in and on her business only 5 hours a fortnight. In those 5 hours a fortnight, she runs her staff meetings and her team 1:1's - the rest she delegates out to her team. She shares her 3 keys to growing a successful business in this fast paced interview. You can visit Caitlyn's website here.